If you or your loved one has been accused of committing a crime, it should never be taken lightly. Criminal convictions, both small and large, can follow a person throughout his or her lifetime. A minor conviction today could be a barrier to obtaining a dream job in the future. 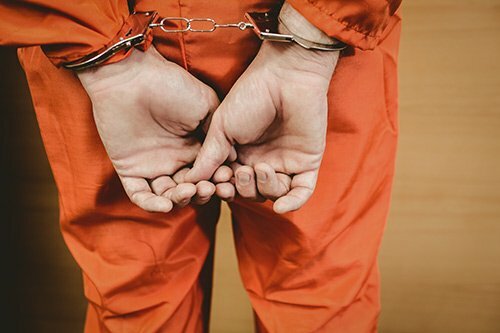 Moreover, most crimes carry the possibility of jail time. Citizens of West Virginia have rights under both the state and federal constitution. These rights include, but are not limited to: the right to remain silent; the right to counsel; and the right against unreasonable searches and seizures. A criminal defense lawyer, after investigation of the facts of your case, will be able to determine whether your rights were violated and whether the State has a viable case against you. Additionally, Barney Law PLLC handles habeas corpus actions for persons who have been convicted and sentenced to prison for serious felonies. If you or your loved one has been charged with a crime and are unsure of where to turn or what to do, call a criminal defense attorney. Call Barney Law PLLC today.